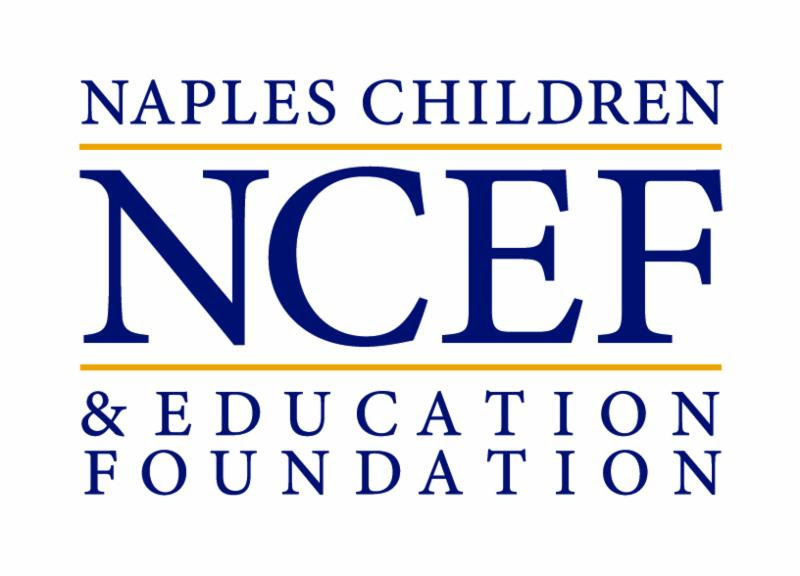 Citing the urgent need for expanded access to mental and behavioral health care for at-risk children in our community, the Naples Children & Education Foundation (NCEF) announced that it will target Children’s Mental Health for its annual Fund a Need initiative at the 2019 Naples Winter Wine Festival. Research shows that one in 10 young people will struggle with a mental health issue before the age of 10, regardless of race and income, and that half of all lifetime cases of mental illness begin by the age of 14. 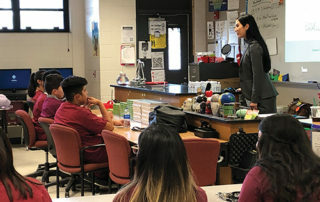 Furthermore, it is estimated that two to three children in every American classroom suffer from some type of social/emotional condition, the vast majority of whom never receive professional care. Under NCEF’s leadership, David Lawrence Center, Florida State University College of Medicine, Golisano Children’s Hospital, Healthcare Network of Southwest Florida and National Alliance on Mental Illness have collaborated to reduce and eliminate duplication of services, maximize resources, and increase the availability of high quality, best-practice approaches. 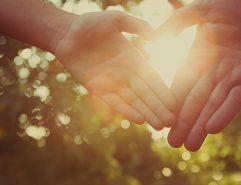 This innovative and ground-breaking coalition has created Collier County’s first integrated care system, an organized coordination of primary and behavioral healthcare. 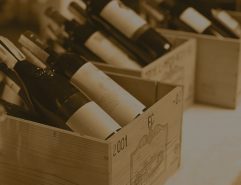 The Naples Winter Wine Festival (NWWF) has unveiled this year’s spectacular roster of auction lot items, available for bidding during the January Festival’s annual live auction at The Ritz-Carlton Golf Resort. 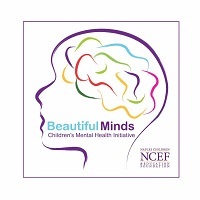 During the Festival’s main event on Saturday, January 26th, auction bidders will have a chance to take home incredible wines, go on extraordinary culinary journeys, bid on once-in-a-lifetime experiences and donate funds to fight and advocate for this year’s Fund a Need – “Beautiful Minds,” NCEF’s Children’s Mental Health initiative. 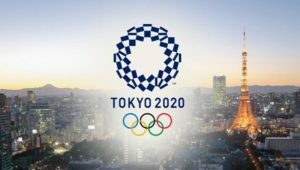 2020 Olympics in Tokyo, Japan – Watch the world’s best athletes compete on sport’s biggest stage at the 2020 Olympics in Tokyo, Japan. The winning couples will receive tickets to the opening ceremony and some of the most popular events, including gymnastics, swimming, diving and more. In addition, two couples will have the chance to explore Tokyo’s notable temples, landmarks, neighborhoods and museums, such as the Tokyo Edo Museum, Mori Art Museum, Meiji Jingu Shrine, Silver Pavilion and Fish Market. 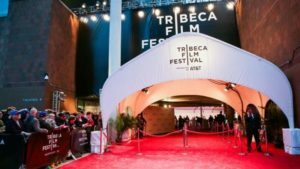 Tribeca Film Festival with BVLGARI – Two couples will get all access passes to three days of the 2019 or 2020 Tribeca Film Festival in New York City and walk the red carpet during the premiere of Bvlgari’s two short films. Guests will also receive four-night accommodations at a five-star luxury New York City hotel, Roundtrip Business Class Airfare from anywhere in the continental United States and transportation to and from the Festival. 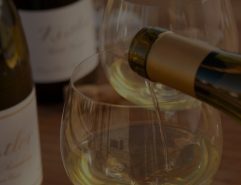 Opus One – Winner will receive a Three-Magnum Vertical of Opus One (2011, 2012 and 2013) and a three day “Harvest Immersion” experience at Opus One in Napa Valley in September, 2019. The winning couple and three guest couples will stay at Ink House in Rutherford for three nights and will enjoy a series of unique dining experiences. 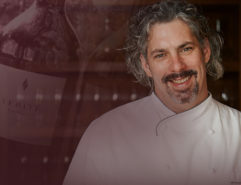 This includes dinner at the new Opus One Veranda prepared by a globally renowned chef, lunch at the “Tree House” at Auberge du Soleil, dinner in The French Laundry’s private dining room and dinner in the Opus One Salon prepared by chef Gabriel Kreuther. 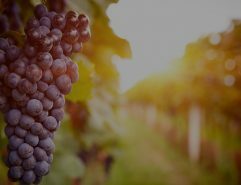 Guests will also join winemaker Michael Silacci for special tastings and participate in the harvest activities. Ground transportation throughout the stay will be included. Valerie is a six-year old girl who rescued her baby sister from the hands of their irate father as he attempted to kidnap her after knocking her mom unconscious. 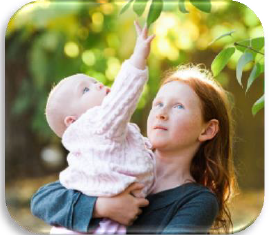 Once Valerie had her sister in her arms, she ran as fast as she could, barely escaping the blows of her father and sought help from an adult. The aftermath of the incident left Valerie struggling to cope. She suffered from severe anger outbursts, panic attacks and flashbacks that were affecting her daily functioning. Valerie’s mother became very concerned and contacted The Shelter for Abused Woman & Children to seek out services for her daughter. At The Shelter, Valerie received domestic violence counseling and attended the children’s support group. Slowly, Valerie became less anxious and was able to speak about her traumatic incident. Despite her experience with abuse, Valerie never ceased to be brave. Thanks to NCEF’s support of the services she received at The Shelter, she is more empowered. Fall is a such a special season for our community. We welcome the return of part-time residents in October, celebrate the end of hurricane season and get to enjoy the time change that presents the sunset a little earlier and an “extra” hour of sleep before our workday. Fall is an important time as well to begin thinking about the end of the year. There will be travel plans to make, gifts to purchase and perhaps even the ability to gather the family in celebration. During this time of bountiful harvest, equally important is the opportunity to remember those less fortunate. While most of us will celebrate the time with family over savory meals and the exchange of gifts, there are so many that will be without this holiday season. 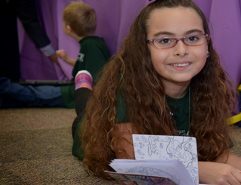 Each year, thousands of children depend on NCEF as the largest single source of support for essential services that benefit at-risk and underprivileged children in Collier County. Without our grant-funded programs, these children would lack access to healthy food, proper healthcare, mental health services and the educational support they need to survive and thrive under the most difficult circumstances. We respectfully request that during this season of reflection and celebration you remember the children that need your support. 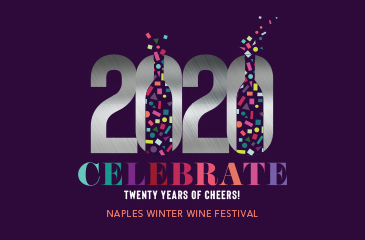 To learn how you may be able to make a lasting impact in our community, please contact Andy Reed, NCEF Director of Development at: andy@napleswinefestival.com or 239.325.2985. You can also make a gift in support of our life-saving initiatives online using this secure link. We hope you and yours enjoy the season to its fullest and we extend our sincere appreciation for your continued support. 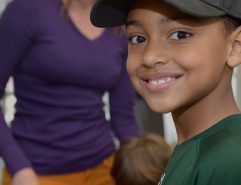 If you wish to make a special donation to NCEF, which will ensure that much-needed services reach the most vulnerable children in our community, please visit our donation page.